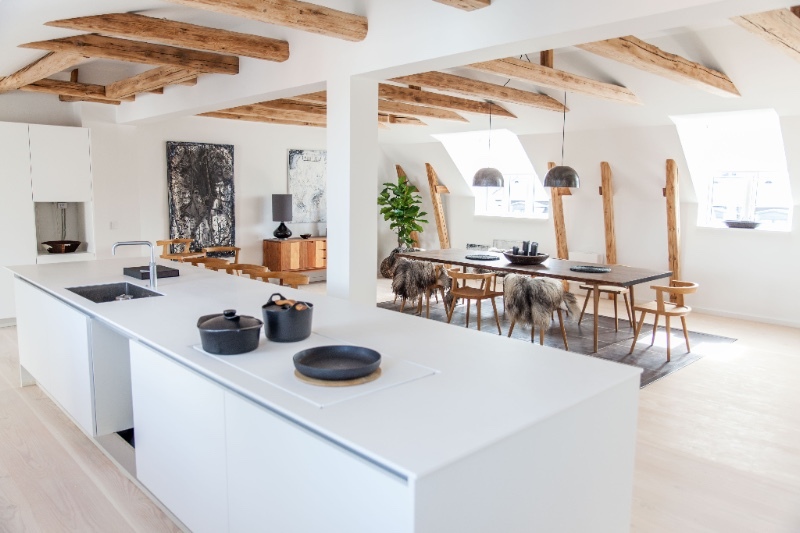 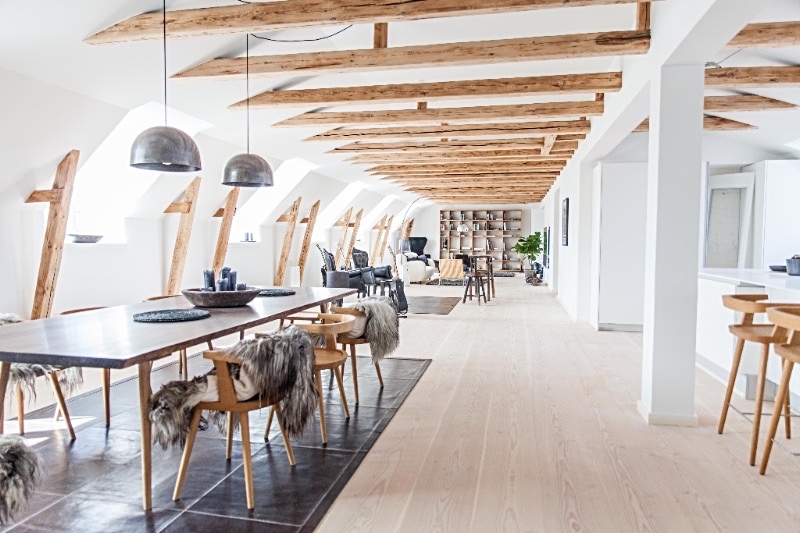 Situated in the heart of Copenhagen, this penthouse was originally two apartments, but was joined together in the conversion to create a horseshoe-shaped living space. 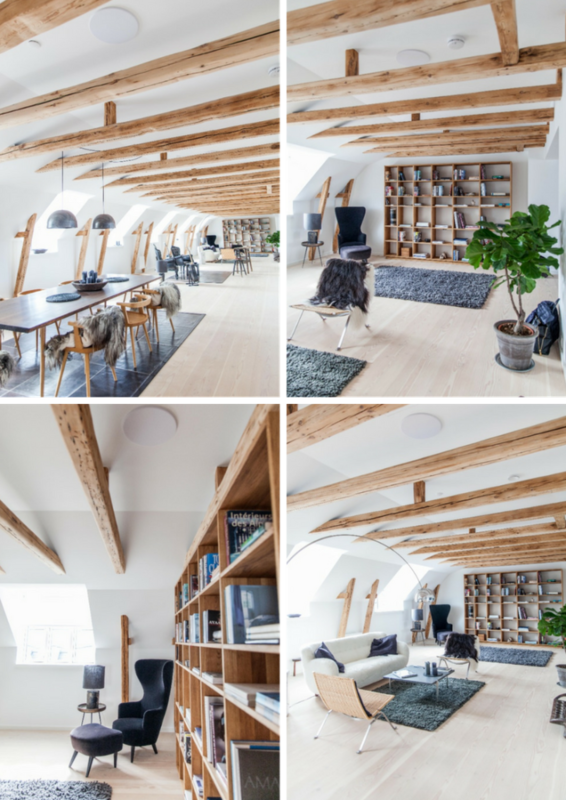 Artcoustic in-ceiling Architect SL 3-2-1 are installed throughout the property with a total of 16 pieces being featured in the bedrooms and main open-plan living space. 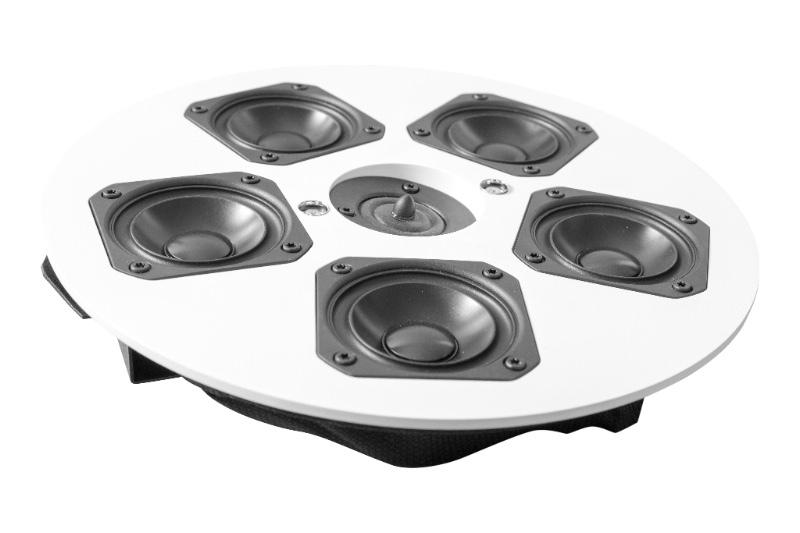 Eight zones of audio, all controlled simply via Sonos.